Step aside, ATK. This vehicle means business. Another vehicle is set to be added to Fortnite: Battle Royale very soon—and it looks absolutely badass. This vehicle essentially looks like an ATK on steroids. And the face on the front of the Quadcrasher doesn’t seem very friendly. This could be a game-changing vehicle, depending on its ability to “crash through” or destroy structures. But we won’t know for sure how powerful the Quadcrasher is until it’s officially added to the game. 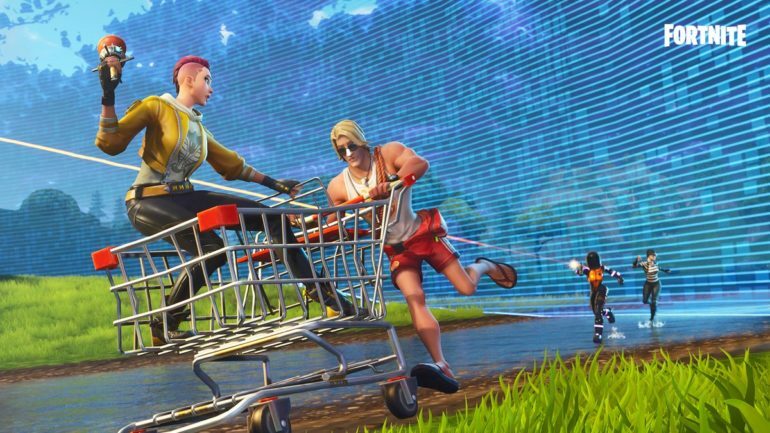 If the Quadcrasher is similar to the other vehicles in Fortnite, there will be random spawns for it spread across the map. The amount of Quadcrashers that spawn on the map will also likely depend on how strong this vehicle is. 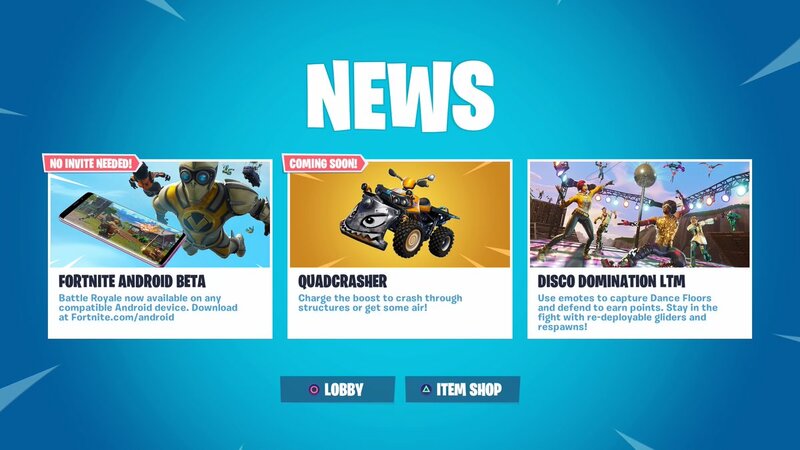 Epic usually teases that new items are “coming soon” right before its ready to add them to the game—so the Quadcrasher could join the world of Fortnite very soon, or even as early as next week (since the latest in-game update went live yesterday).